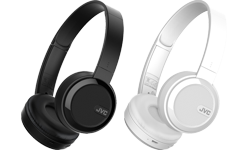 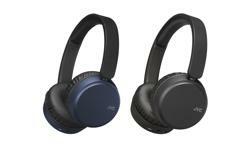 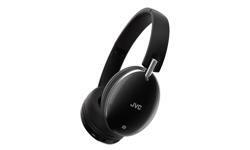 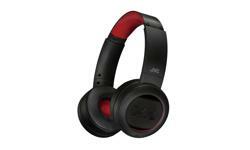 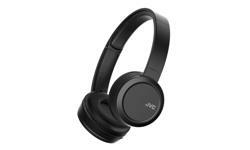 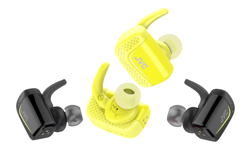 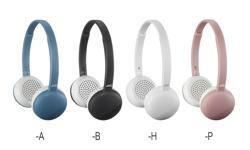 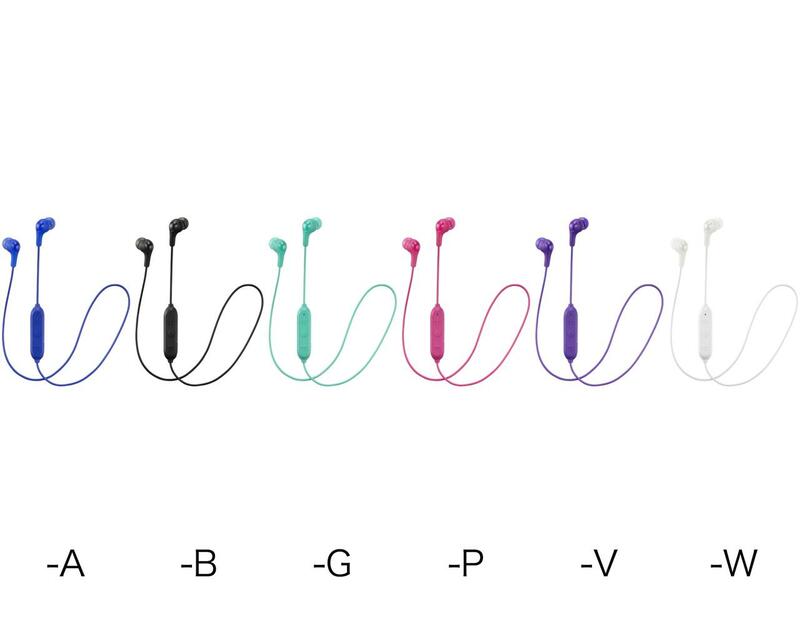 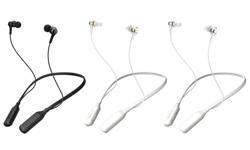 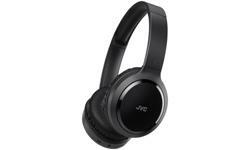 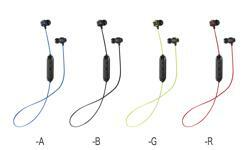 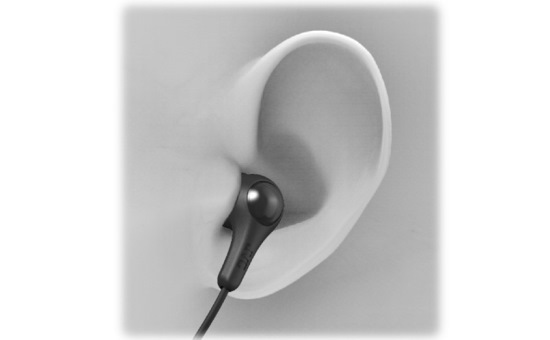 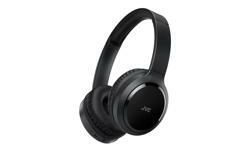 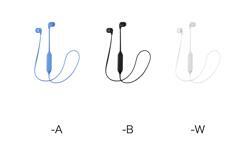 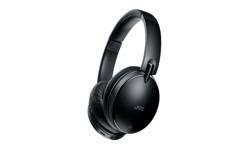 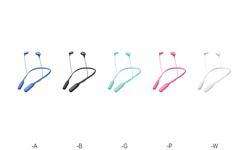 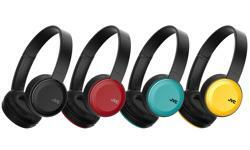 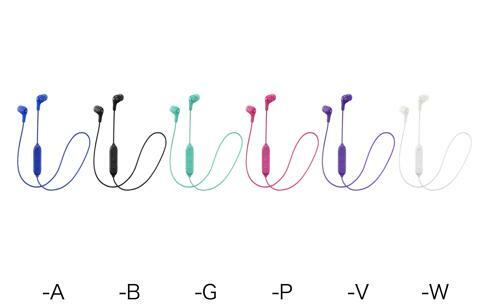 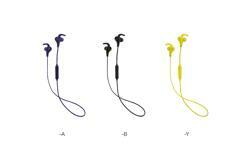 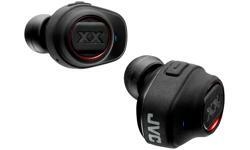 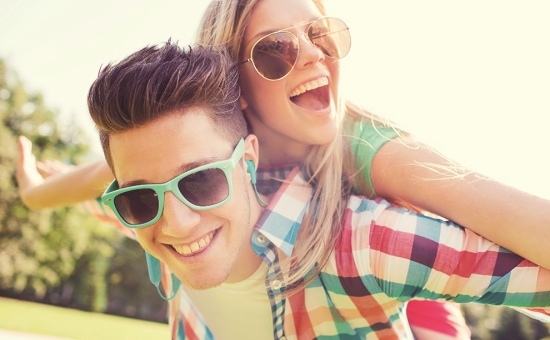 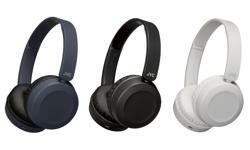 JVC HA-FX9BT Wireless Gumy in ear headphones • JVC U.K.
Our best Gumy headphone range goes wireless. 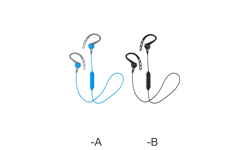 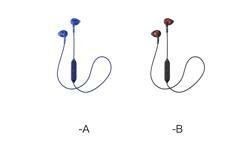 Offering the convenience of Bluetooth operation with a 3 button mic and remote. 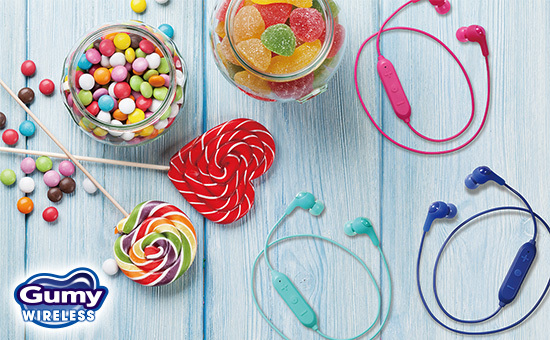 With the HA-FX9BT Wireless Bluetooth headphones you can enjoy 5 hours of listening time and play all your favourite music on the move. 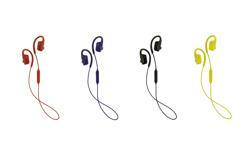 Available in 6 trendy colours.